I'm currently eyeing up a 1982 SC 3.0 Targa and a 1984 Carrera 3.2 Coupe. I confess to preferring the looks of the former but suspect I'd prefer the drive of the latter. Does anyone have comparative experience of these models? Thanks Geoff - really helpful. Just joined the IB forum. Which ever you decide get a PPI done by a good Porsche experienced mechanic .. these cars are starting to show there age now and that may well save you a lot of money . Decided to buy a good 964 Manual Cab instead. Excuse the wheels - am onto it...! Very nice.. 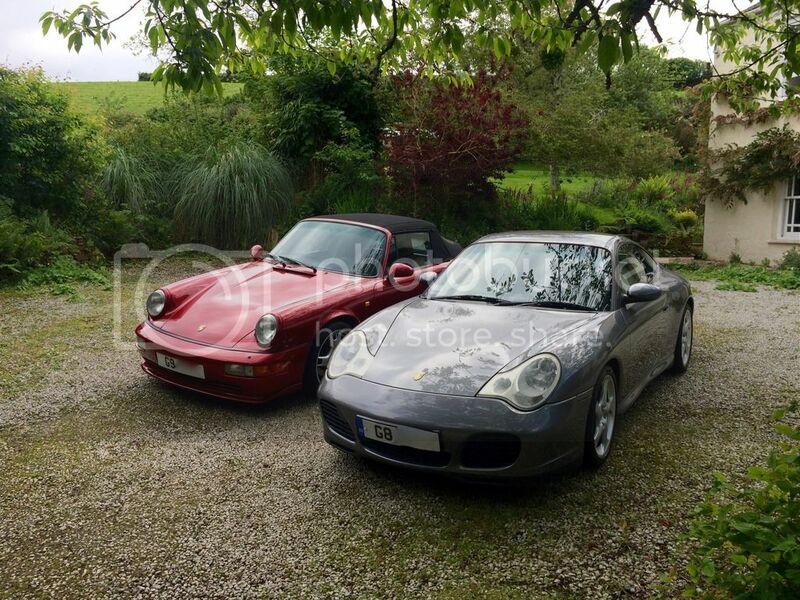 I have owned an SC and a Carrera and the SC was far more fun with that lovely revvy engine.